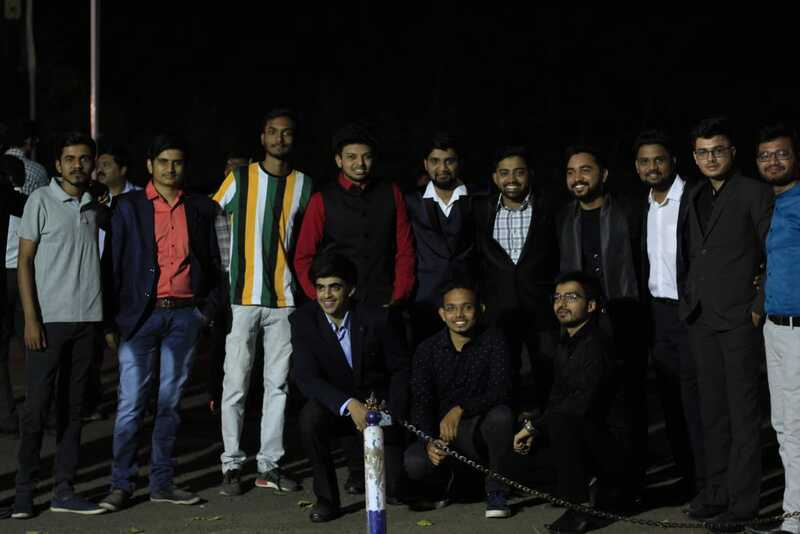 The Farewell function for final year students of Department of Electronics Engineering was conducted on Friday 29th March 2019 at 6.00 pm in front of Administrative building. The head of the department Dr. P.T. Karule along with sebior faculty members, Prof. M. S. Pawar , Director (Training), Dr. A.S. Khobragade, and Prof. A.V. Gokhale inaugurated the function by lightening the traditional lamp. The program started with few encouraging words by Dr. P.T. Karule. Prof. M.S. Pawar guided students through career opportunities after graduation. Prof. A.V. 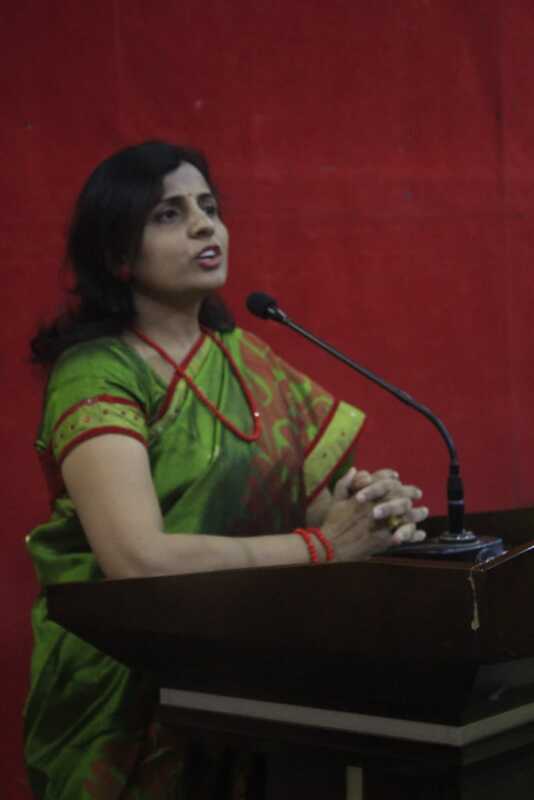 Gokhale delivered a heartfelt speech and emphasized the importance of life skills. Few students of final year also shared their views. The students of 3rd year organized a cultural program which included dance performances . A medley of songs was presented by Hrishikesh Joshi and Radhika Rajankar of 3rd year and 2nd year respectively. Various games were organized for final year and prizes were given to winners.. The post holders of students association (EESA) were given certificates to acknowledge their contribuition in department level activities. The anchoring of the event by done by Rohit Chowdhari, Shubhangi Singh and Ketan Pawar. The farewell gifts were distributed to all the final year students as a remembrance from the department. The program concluded with vote of thanks and dinner for all . In an emotionally surcharged atmosphere in front of the Admin Block of YCCE Campus, the students, staff of the Electrical department, YCCE bid adieu to the Students of 2015-2019 Batch at a grand farewell function in front of admin block. The programme commenced with the encouraging address by the Hod, Dr. B. Y. Bagde, followed by the address by Dr. R. M. Moharil to the students of final year. The student activity in-charge of Electrical department V. R. Doifode then urged the final year students to enjoy the farewell programme.. The nostalgic students of the final year; Shubham Bawaskar, Runal Lokhande and Abhijeet Mandurne expressed themselves through the speech and brought tears to the eyes of all present. A skit, dance, musical performance and other cultural programmes were performed by the students of the department. The programme concluded with a dinner organized for the final year batch. Department of Computer Technology organized Blessing ceremony(Farewell) for the final year students of Batch-2019 on 4th April 2019. The function began with the Sarasvati Poojan followed by felicitation of students for their contribution throughout the year for the successful organization of various activities under CTSC and ACMSC banner by presenting Award of Excellence. Glimpses of various activities conducted in 2018-19 session were shown. 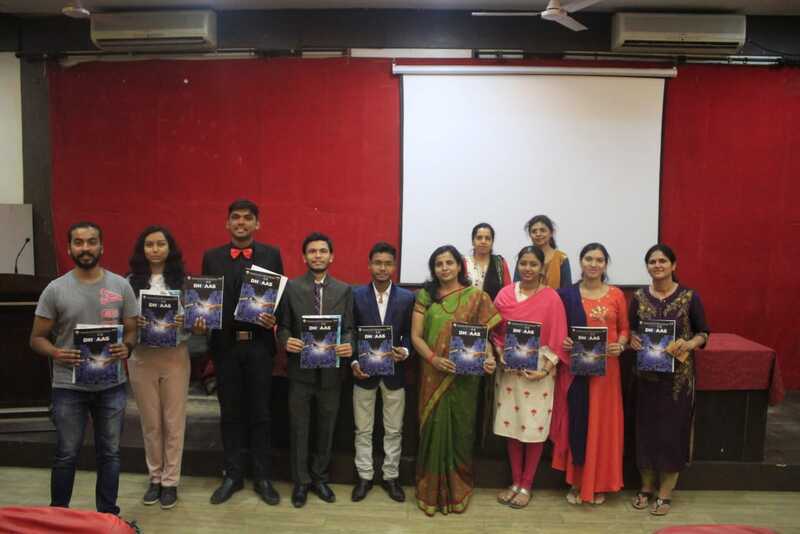 Unveling of Departmental Magazine Dhyaas-2019 was carried out. Dr. G. M. Dhopavkar Head of CT Department wished good luck to the final year students for their bright and successful future. She requested students to keep the ulmamatter pride always high. All teaching and nonteaching staff members witnessed the graceful blessing ceremony. Third year students presented various art forms during the function. Like every year Department of Electronic & Telecommunication Engineering has organized “Farewell” for final year students of passing out batch 2018-2019 on 30th March 2019 in front of Admin Building from 6.00 pm to 9.00pm.The total students from the both shift on roll are 217. The function was inaugurated by the hands of HoD Dr.M.S.Narlawar.The entire program is followed by singing, dance and drama performance by the second year and final year students. Some of the students from final year shared their experience about the college life and appreciated efforts of the faculty of the department about their success. The program is concluded by distributing the gifts to the final year students. Also the title of Mr. & Mrs. B.E. were awarded to the students from the department for their extra ordinary achievement thoughout the three years of B.E. Later the students enjoyed the dinner organized by the department and vote of thanks were presented by Saloni Dakhole student of third year.